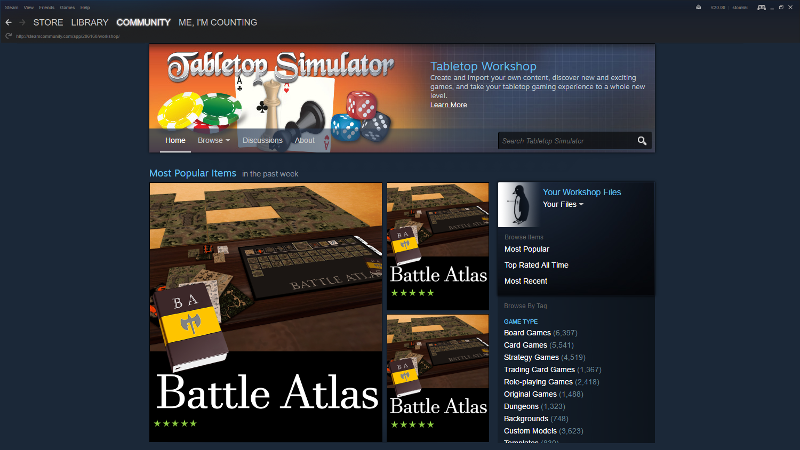 This is the website for the Battle Atlas mod available for Tabletop Simulator on the Steam Workshop. 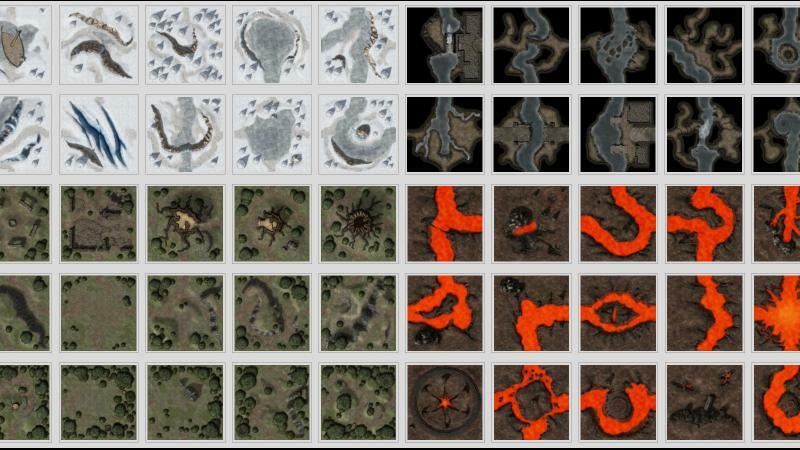 Battle Atlas lets you make your own RPG battle maps in the game, using a control panel to spawn tiles from a bunch of tilesets. 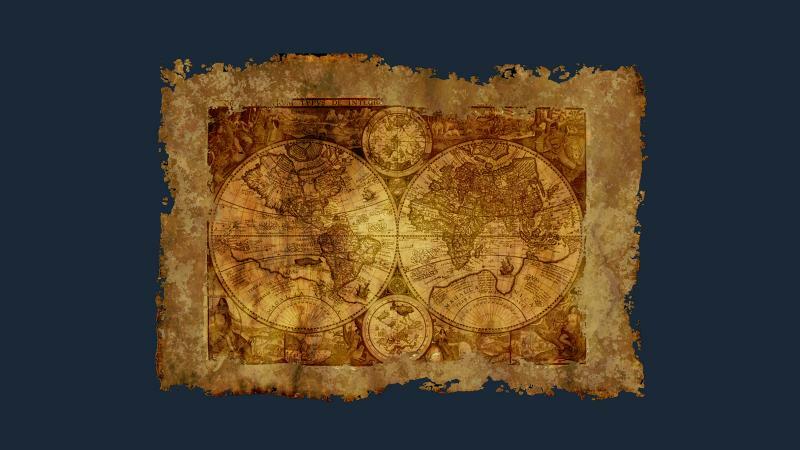 You can even Fuse your maps together and Split them up again later! 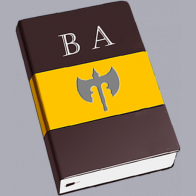 Battle Atlas has been moved to a new server with more resources. This should fix the recent outtages caused by the increased number of users! We have served over 100,000 maps and tiles to our users so far and the user base is ever expanding. 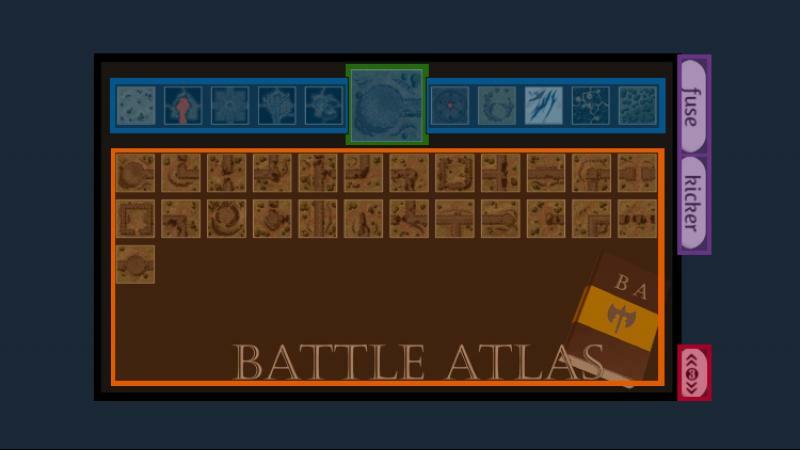 A quick look at the upcoming Battle Atlas mod, due for launch in the next couple of weeks.